Join us on our normal volunteer day to build bikes for kids in Fillmore. We'll provide snack, hot chocolate, and a fun time. 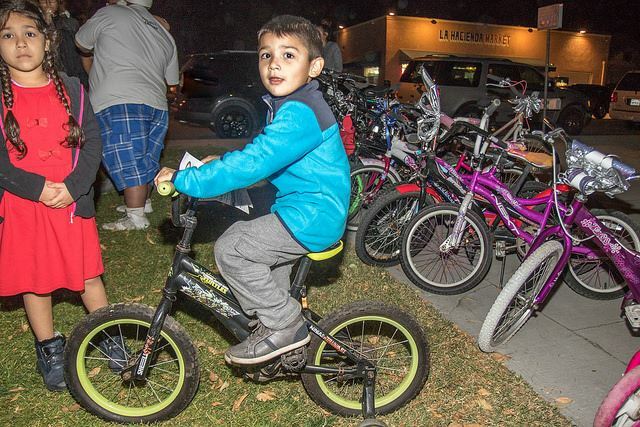 We need to build up donated kids bikes to give to little ones in Fillmore to brighten their holiday!